Prodigy Driving. Was license taken? I want আপনি to drive safely.. Wallpaper and background images in the মাইন্ডলেস বিহেভিয়র club tagged: prodigy. Was license taken? I want আপনি to drive safely. This মাইন্ডলেস বিহেভিয়র photo contains অটোমোবাইল, গাড়ী, অটো, suv, and ট্রাক. There might also be অভ্যন্তরীণ জ্বলন ইঞ্জিন, বরফ, internal combustion engine, ice, neonate, newborn, newborn infant, and newborn baby. omg look at my babies drivin ok!!!! man he look TOO good in that drivers seat! 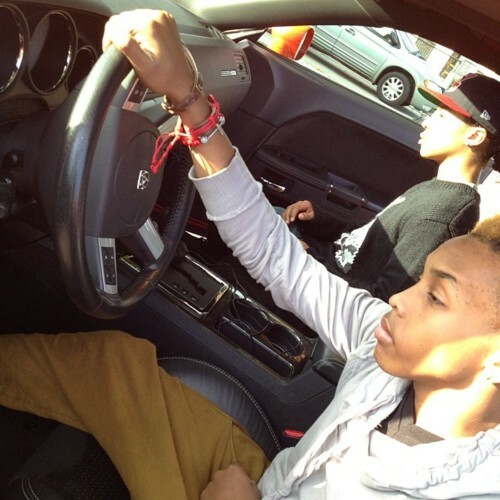 me and prodigy have the car!